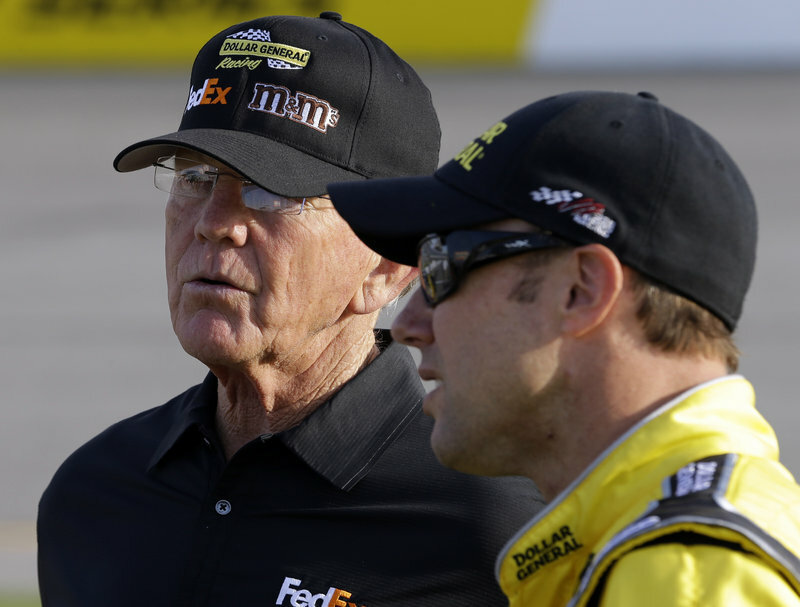 CONCORD, N.C. – A NASCAR appeals panel sided with Joe Gibbs Racing on Wednesday and eased some of the penalties imposed for having an illegal part in Matt Kenseth’s race-winning engine at Kansas last month. NASCAR punished JGR after discovering during a postrace inspection that one of the eight connecting rods in the engine at the April 21 race did not meet the minimum weight requirement. 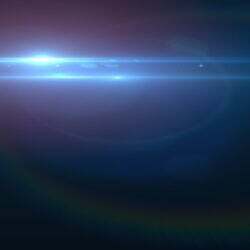 The part was too light by 3 grams, less than the weight of an envelope. JGR did not dispute the part was illegal, but argued the penalties were too severe because it leases its engines from Toyota Racing Development and is not permitted to touch anything inside of them. Toyota accepted responsibility and insisted one light rod did not give Kenseth a performance advantage. The three-member National Stock Car Racing Appeals Panel agreed and dramatically reduced almost every penalty. The points deducted from Kenseth were reduced from 50 to 12, which moves him from 11th in the standings to fourth. The panel also reinstated the three bonus points he earned for the victory for seeding in the Chase for the Sprint Cup championship. The panel also reduced crew chief Jason Ratcliff’s suspension from six races to one race, and eliminated the six-race suspension for owner Joe Gibbs. It let stand Ratcliff’s $200,000 fine. The only action the panel took was increasing Toyota’s penalty from a five-point fine to seven points. “Glad to have today behind us so we can get our focus back on racing. I respect NASCAR and the appeals process, I feel like they got it right,” Kenseth posted on Twitter. Gibbs said he was done with the process and would not appeal anything further. “Right now, we just want to get back to racing,” the team owner said. NASCAR is not eligible to appeal anything further to chief appellate officer John Middlebrook. Spokesman Kerry Tharp said the sanctioning body was disappointed in the decision. INDIANAPOLIS 500: The famed race has reached 33 driver-car combinations. Buddy Lazier, the 1996 race champion and 2000 series champ, will drive the car for a team owned by his father, Bob. If Lazier and the other 32 drivers on the entry list qualify, the race will start with its traditional 33-car field. Qualifying for the May 26 race is set for May 18-19. SUSPENSIONS: Penske Racing is reaching deep into its bench after NASCAR suspended seven of its employees. NASCAR’s chief appellate officer reduced the suspensions from six points races to two and the All-Star race. The suspensions begin this weekend at Darlington. Penske vice president of operations Mike Nelson will replace Travis Geisler as competition director. Test team manager Kevin Buskirk will replace Paul Wolfe as defending Sprint Cup champion Brad Keselowski’s crew chief.